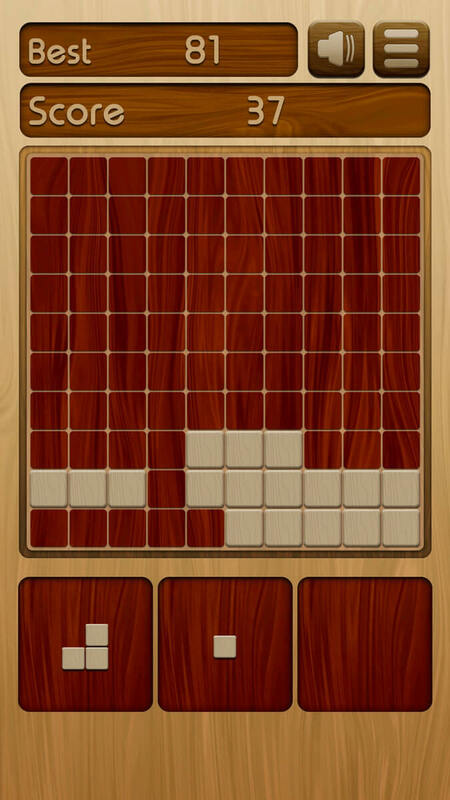 Woody Puzzle - Jocuri ocazionale gratuite! 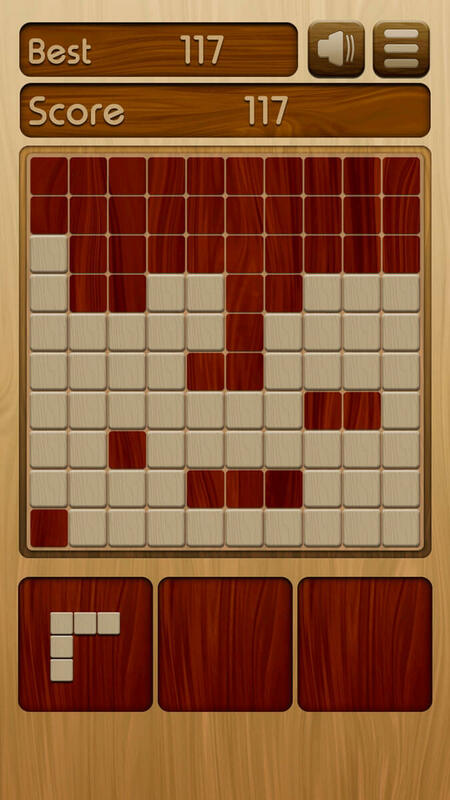 Enjoy this simple yet highly addicting puzzle game that doesn’t cease to impress. 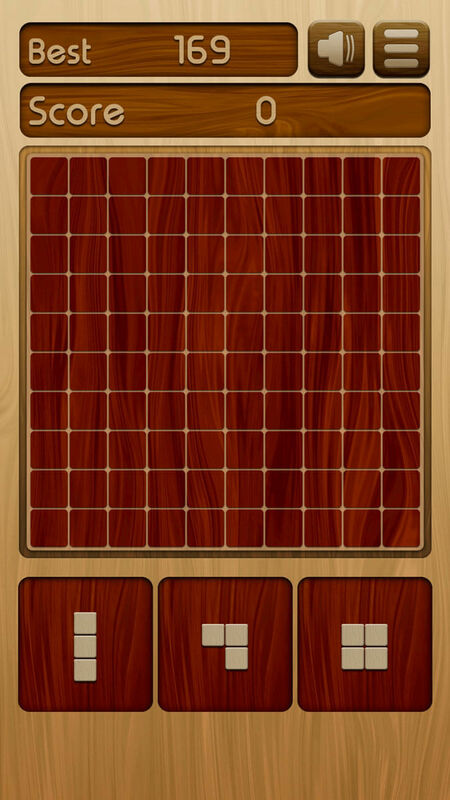 Play at your own pace without worrying about a timer counting down all the time.